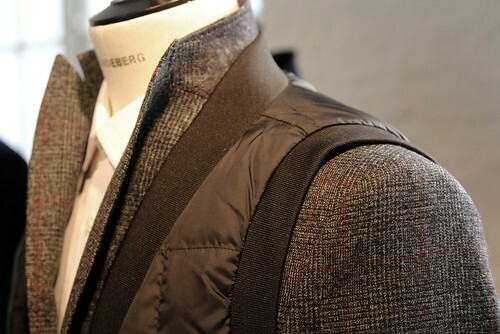 Now, a full feature on J. Lindeberg's AW12 collection will follow but I just wanted to share one of my favourite details of the season thus far. Balancing the need for winter warmth and conserving its sleek silhouette, Jessy Heuvelink opted to layer quilted gilets over tailoring. Unexpected.